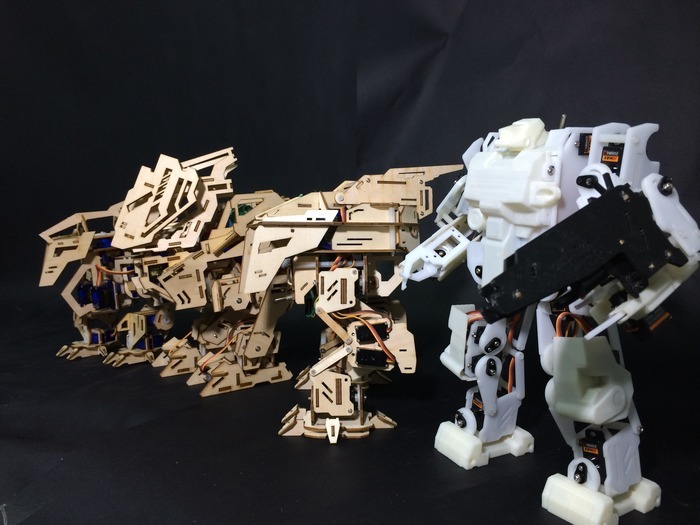 Another cool open source robotics project on Kickstarter… the Ai.Frame… simple and well designed. (already funded). Ai.Frame is an open-source,miniature humanoid robot. Versatile, abundant upgrades,customisable commands,pre-assembled or self-assembly. 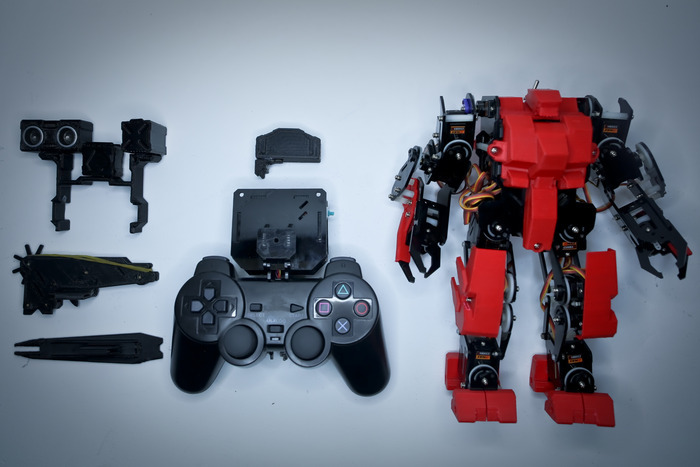 The Ai.Frame is an open-source miniature humanoid robot. It is versatile, it has abundant upgrades, customisable commands, both pre-assembled and self-assembly available. It is powered by smart servos and sophisticated sensors. For us, robots are childhood memories, filled with sounds of joy and laughter as well as expressions of curiosity and amazement. We at Ai.Frame team want to share our experiences with you through our products, for us inventing robots is fun, it’s passion, filled with endless possibilities. 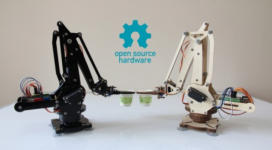 There are many great robotic inventions on the market, but in the meantime, for most people, they are too expensive,($5000 or more, open-source ones are even more expensive), they are less personalised, they are too difficult to assemble and control. That’s why we started this project: Ai.Frame in 2012. Affordable, Personalised, Simple and just plain Awesome.